New home construction and roof repairs are everywhere you look in Sanford. 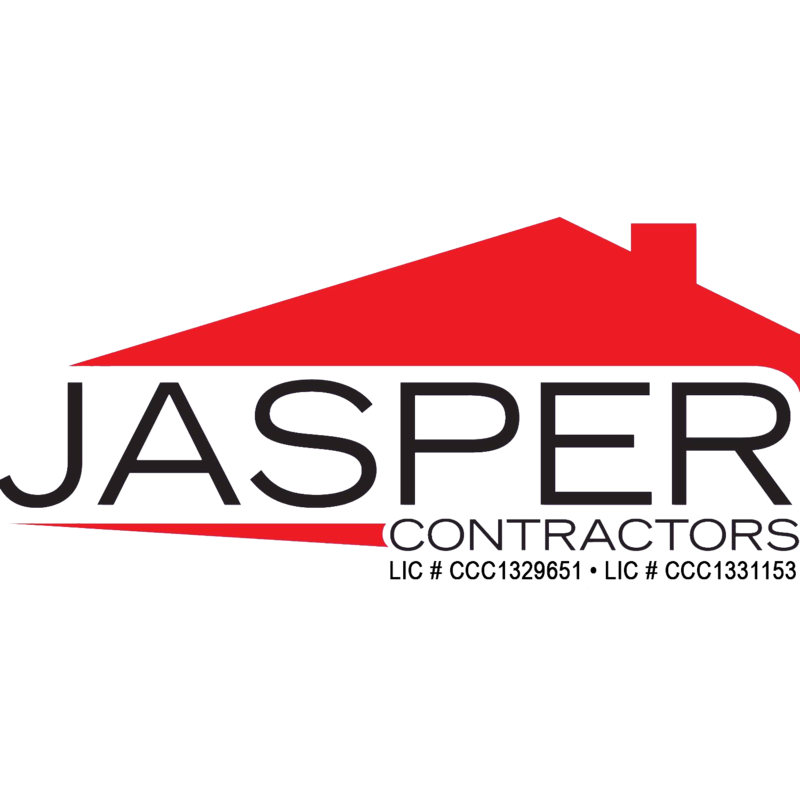 Whether you are selling your home, repairing damage or need a replacement roof, you will find the quality craftsmanship and materials you want for your home at Jasper Contractors. We are the preferred roofing contractor in Sanford, Florida. Our reputation as the go-to professionals for roof replacement and repairs is the result of over a decade of helping communities struck by storms throughout the area. We began as a new construction contractor and transformed into the storm damage repair experts. Floridians have turned to us since 2004, when we took on the work of restoral after a series of hurricanes hit the area. Since then, we have come to be known as the best roofing contractors Sanford FL contractor with the right stuff to deliver fast, reliable service. Need A Roof Repair In Sanford? Call Jasper Now! You’ve already been dealt enough of a blow by Mother Nature when a storm hits your home. You deserve a roof repair service that respects that and strives to ease your burdens and repair your home quickly and with courteous service. 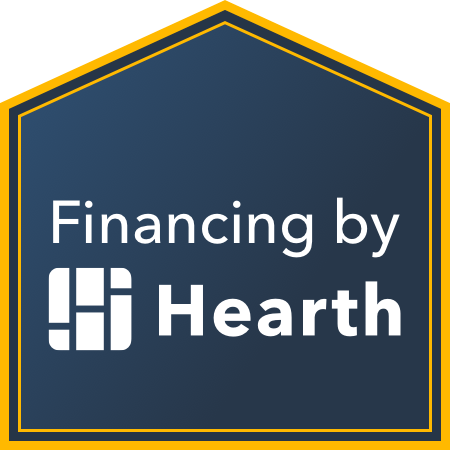 Don’t put your money and home in the hands of fly-by-night contractors with magnetic signs on their trucks and no experience on their resumes. Get references, make sure your contractor is fully licensed, certified and insured for roofing contract work in the State of Florida. Jasper roofing team members are trained, experienced and highly qualified roofing professionals you can count on to do fast, high-quality work. Get a thorough inspection of your roof, by a courteous professional who will explain the results and answer your questions without using the inspection as a sales pitch. All free of charge, and no obligation to you. Contact us today to schedule your free roof inspection. Get your home ready for the next storm season with Jasper Contractors. We offer residential and commercial clients an array of tile roofing options. Whether synthetic, concrete or clay, Jasper has a 1st class reputation for Sanford FL tile roofing. Our in-house services is head and shoulders above the rest because we do all the work ourselves and provide a better durable roof. Call Jasper and witness why so many locals recommend Jasper tile roofing in Sanford FL. Our in-house installers have decades of experience and knowledge to repair, replace and install any size tile roof. Our service is affordable and the end result is a long-lasting roof that is aesthetically beautiful and durable. We offer homeowners and commercial offices an array of concrete and clay tile options that will enhance any existing structure. Call Jasper today, we are Florida’s best Sanford tile roofing contractor for a reason. Are You Located Outside of Sanford, Florida?